It’s Time To Get On Board! The hard work and dedication of our students is what makes our band so successful.From Friday night lights,to the halftime shows, to the parades, concerts, and the classroom, our students continue to excel in every aspect of the program. The band program teaches our students discipline, good work ethics, team building skills, musicality, athleticism, camaraderie, sportsmanship, and respect, to name a few. The Blue Darter Band is highly respected and is crucial in building tomorrow’s leaders. With over 220 members, and growing, we are in need of help! We are acquiring, customizing, and wrapping a 53′ Trailer for transportation needs. We are looking for partners who want to participate at all levels to make this project happen. Whether you can support with monetary donations, in-kind donations, time, or talent donations, we would like to hear from you. 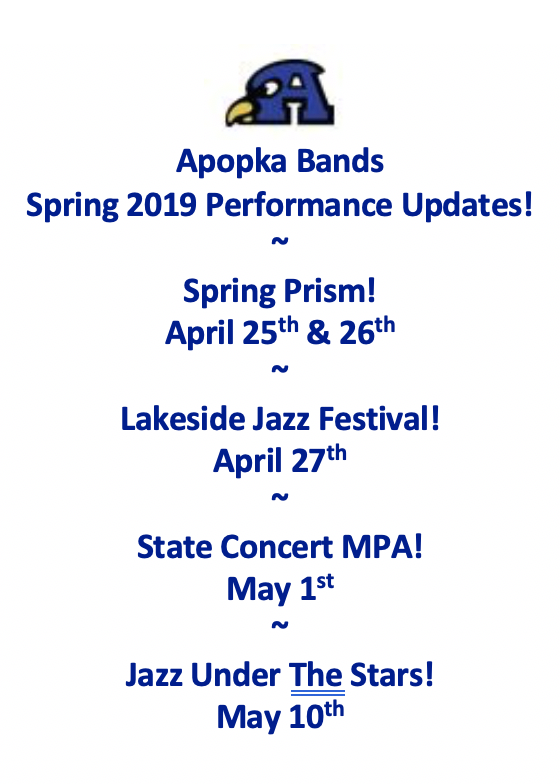 Please review the enclosed letter, sponsorship levels, and commitment form and join us in making the Apopka community STAND OUT in Central Florida! Thank you in advance for your time and consideration! 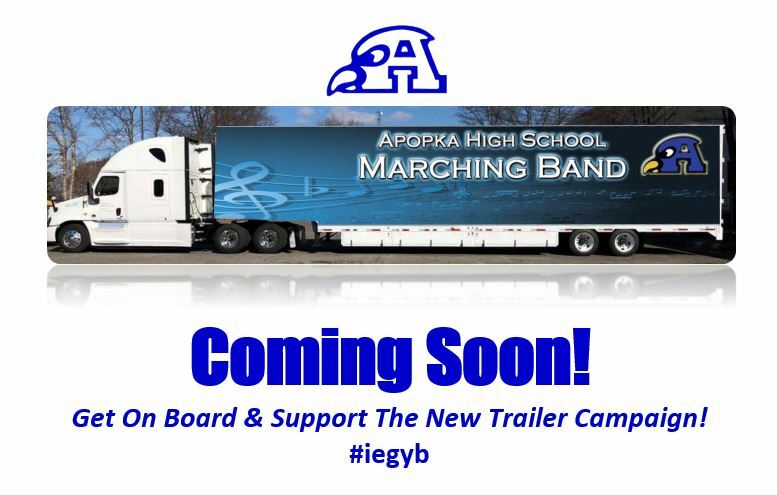 Click below to download our Band Trailer Sponsorship packet and begin reaching out to our community today!